The Levan Center for Humanities hosted the Student-Centered Funding Forum on January 28th. Faculty members from most academic departments were present to hear the college spending plans for the next year. 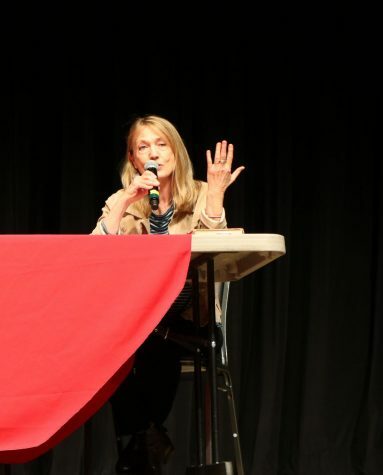 Other topics included issues that have come up over the last year in regard to college spending and allocation of funds among the various campuses in the district. The opening speaker was the Vice President of Finances and Administrative Services, Mike Giacomini. Giacomini opened the forum with a brief overview of the topics of discussion and the goal of the forum. 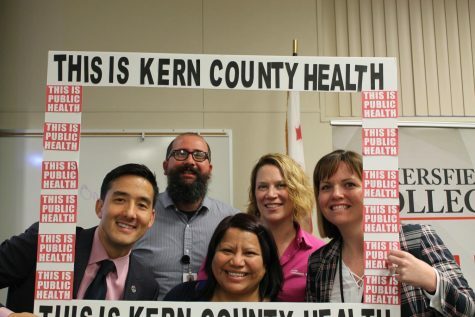 The new funding model for the Kern Community College District was created with the intention of bringing the district in line with Senate Bill 361, which allocates funding community colleges based on a few conditions. The new model is meant to move away from full-time equivalent students (FTES) as a measurement for funding. The new model also recognizes that facing barriers need consideration moving into the new year. These student groups include inmates and students with dual enrollment. With these students in mind, the ultimate goal is to move students through their first two years quickly. One topic of conversation was how to get students enrolled in transfer level math and English courses within the first year. 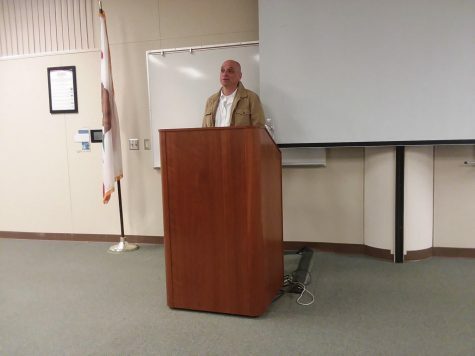 More interesting topics of discussion involved the allocation of California Promise Grant and Pell Grant funds to different campuses in the district. When a student at the BC main campus qualifies for a grant that money is given to that campus solely. However, is a student attends classes in Delano or Arvin the following semester, that money is not distributed to those campuses. Steve Holmes, president of the Academic Senate, raised concerns about this uneven distribution and urged the administration to develop a plan to fix this issue. Another issue Holmes addressed is the need for an alternative livable wage calculation. Currently, the livable wage for students is calculated using the main district office location at 2100 Chester Avenue. 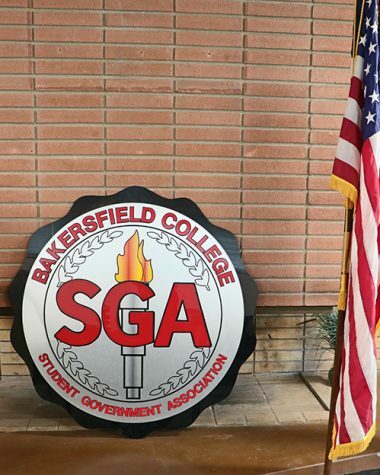 This is contentious because a student living in Arvin or Delano is subject to the same living wage calculation as a student who lives in downtown Bakersfield. This issue is faced by many multi-campus college districts across the state. Unfortunately, this issue is out of the hands of administrators. Rather, it is a feature of SB 361 and a matter for state legislators to fix. The overall tone of the forum was direct. 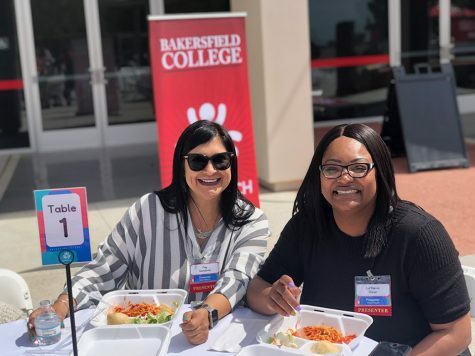 According to recent administrative calculations, the district must start making moves toward greater equity for its students across all campuses.